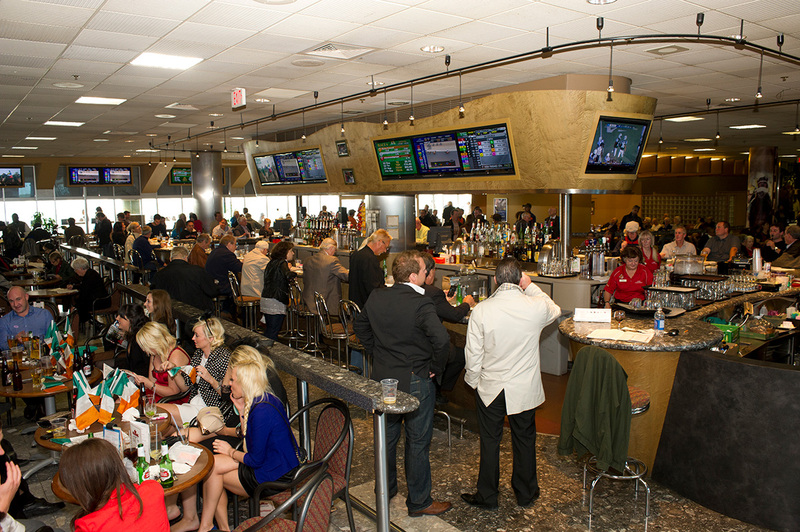 Before, after or during the races, stop by for a brew, a tasty meal or a signature cocktail with friends. 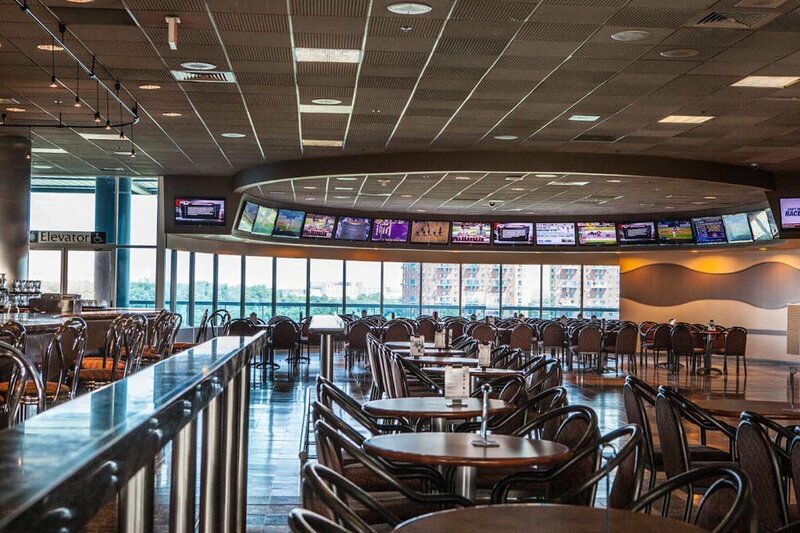 You’ll enjoy comfortable indoor seating with plenty of monitors to keep your eye on the action. 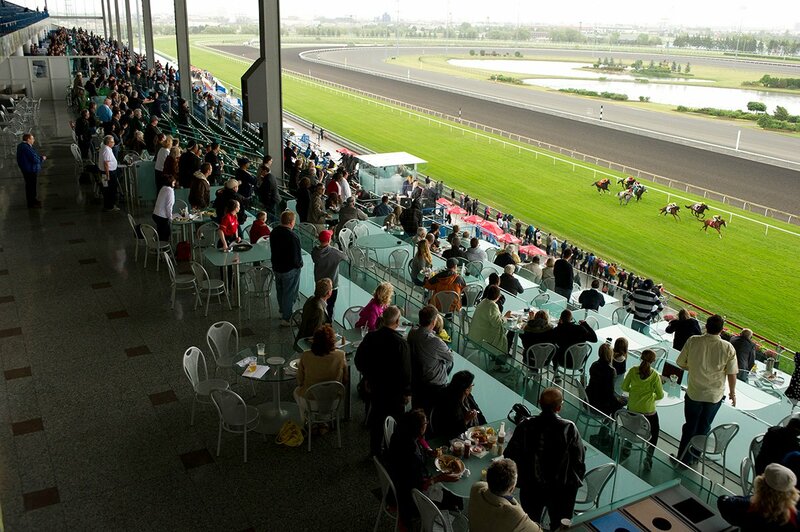 Or grab a table on our big open-air outdoor patio where you can watch the races and feel the thunder of the hooves! Either way, we invite you to share some good times — and maybe an appetizer plate or two. 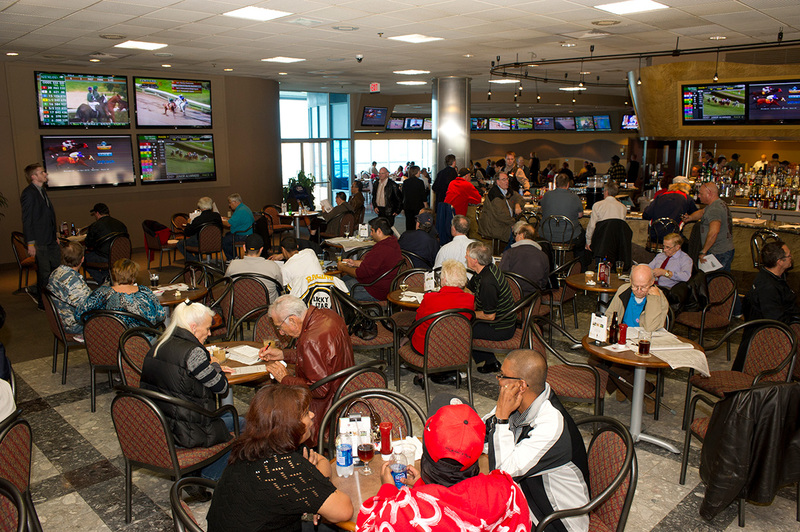 Win, place or show, you’ll make an enjoyable finish with friends at our most popular and fun racetrack bar and patio.